Replacing doors & windows on any existing structure is one of the simplest and most effective home improvement additions that can be made. It adds to the aesthetics of the structure as well as value to the property. Apart from the amazing change that it makes to the appearance of the structure you can get additional light and energy-efficiency too. 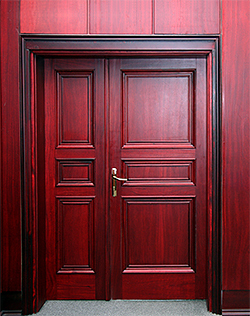 California Creations provides all types of doors & windows installations and replacements. We can provide you with standard sizes or with customized solutions and will be able to meet all your requirements to the tee. 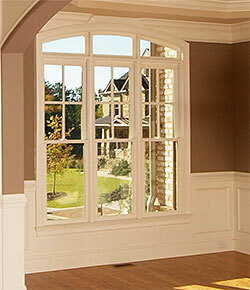 We have a full-line of windows and doors that various leading manufacturers can make to our specifications. The materials that are used in their construction are top-of-the line and these pieces are all engineered to perfection. We are certified and insured construction and engineering specialists in San Fernando, Santa Clarita, Simi Valley. In effect, this is what gives our work an edge as we have a very deep understanding of all the elements and features that go into any kind of construction. In many cases, doors & windows installation is left to framers. Though they might do a good job, they are not certified installers like some of the specialists we have on our team. Our expert installers know how to handle all types of installations and they also ensure that the windows have been sealed and insulated appropriately and they will make necessary recommendations about the suitable doors & windows based on the climate and architecture of the structure. 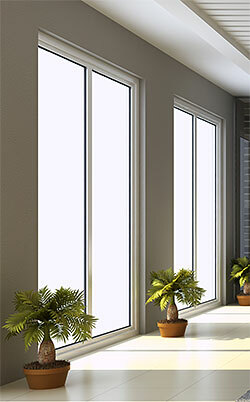 For expert windows & doors installation, contact California Creations on 818-083-1213 or use this online form to contact us.